﻿ CK Saigon Central Hotel, Ho Chi Minh City | FROM $12 - SAVE ON AGODA! 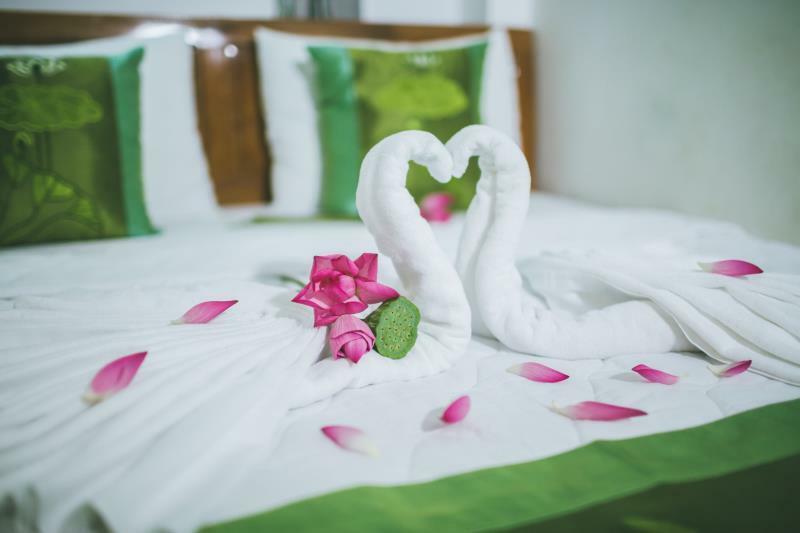 Have a question for CK Saigon Central Hotel? "The staff are great, pleasant and helpful." "Really good for the price." "Really lovely hotel and good value for money." You'll enjoy every moment of your visit when you book the CK Saigon Central Hotel for your stay. The hotel has multiple convenient features, such as a smoking area and a currency exchange. The rooms here overlook the city for picturesque views of Ho Chi Minh City. 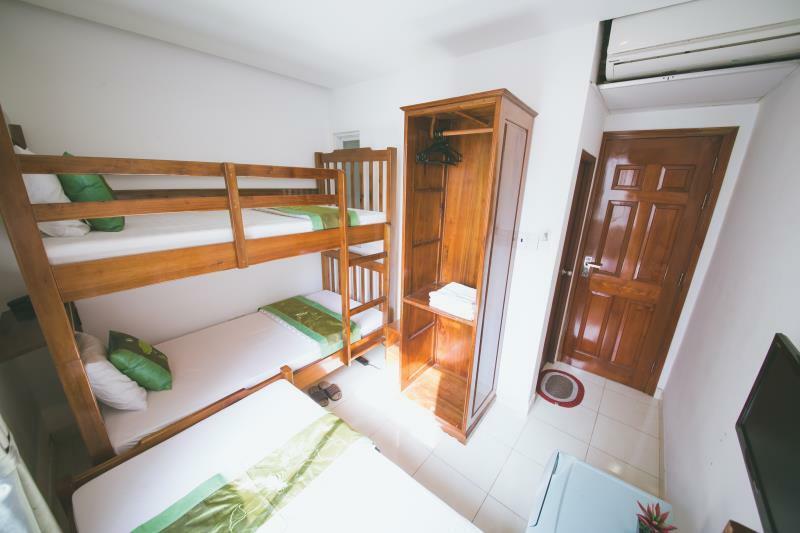 This hotel is near Dung Tailor, Pham Ngu Lao street (backpack), Bui Vien Street, Pham Ngu Lao Street, and 23/9 Park. 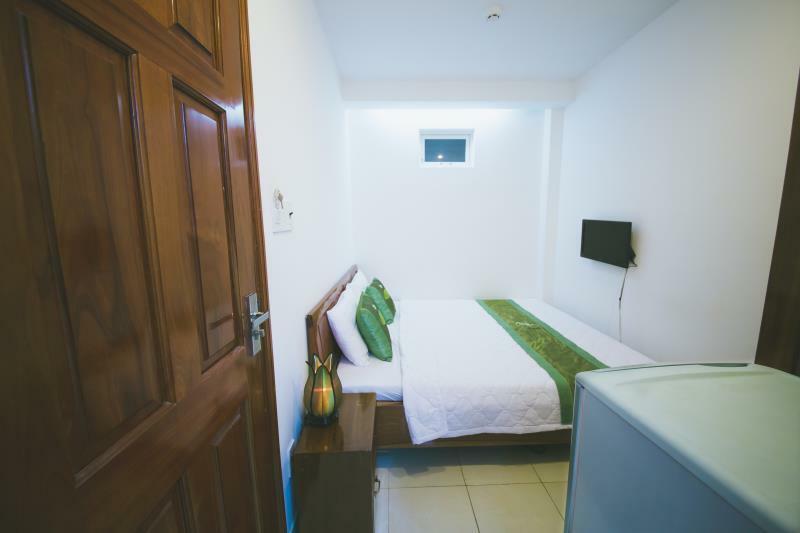 It is equipped with air conditioning, so you will have everything you need to make your time here more comfortable. The CK Saigon Central Hotel has room service, enabling you to order lunch or dinner straight to your bedside whenever you want. With Vietnamese, American, and Asian restaurants nearby, you can choose your favorite type of cuisine. Have a delightful meal at Alleycat Restaurant, Saigon 7, Jungle Juice, The Hideout Bar Saigon and Pub Crawls, Universal (Sports Bar/Cafe/Restaurant/Live Music) or other local eateries. 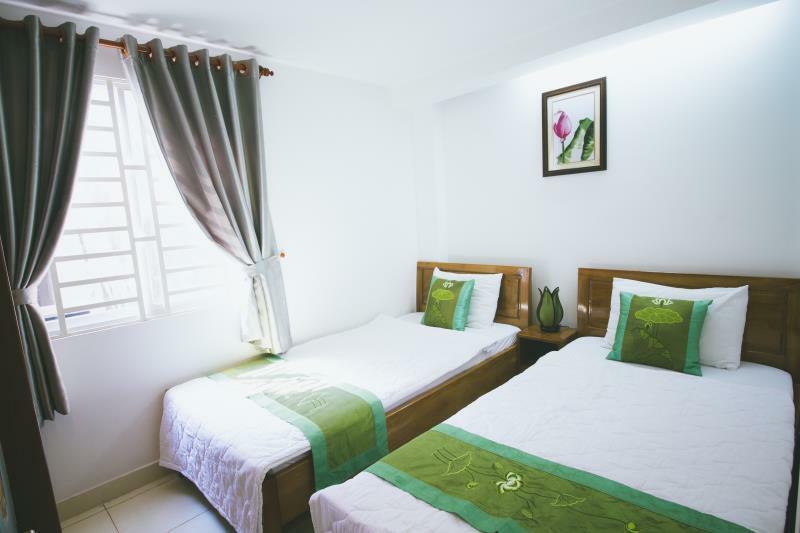 From a concierge to luggage storage, this hotel has numerous convenient services, ensuring that you get the most out of your time in Ho Chi Minh City. Offering guided tours, it is a great place to stay to learn about your surroundings and see everything you can while you're here. 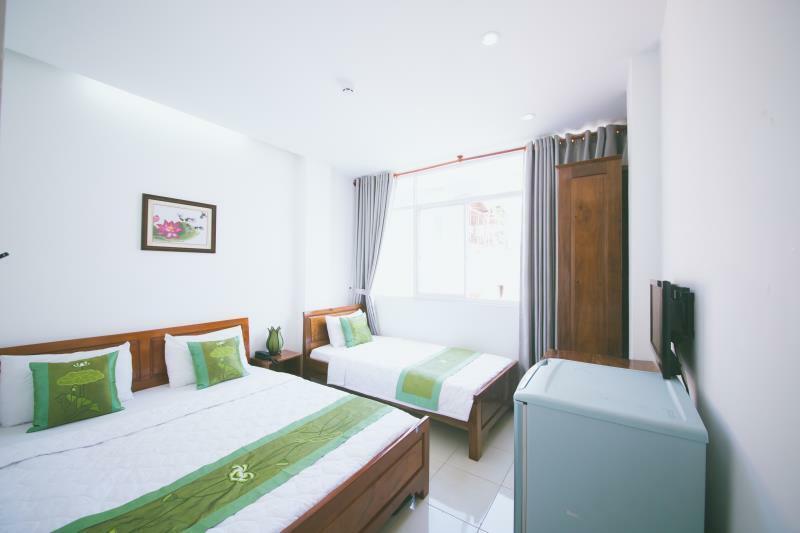 The CK Saigon Central Hotel has a variety of transportation options that include airport transfers, car rentals, taxi services, bicycle rentals, and shuttle services. Check-in is offered from 02:00 PM and check-out is until 12:00 PM. Featuring family rooms, the CK Saigon Central Hotel offers adequate space for your whole family to be together. There's free Wi-Fi available in all rooms, as well as Wi-Fi in common areas, so visitors won't have to spend money on purchasing a local sim card. 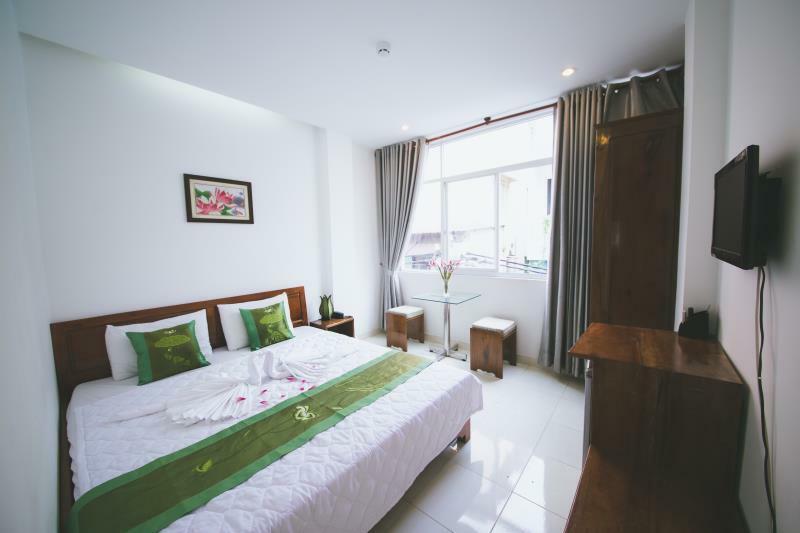 The CK Saigon Central Hotel provides express and private check in and check out, allowing you to conveniently choose the option that best suits you. The front desk is open around the clock, so there will always be a member of staff behind the desk to help you with any queries. Saigon Railway Station is 2.3 km away and Ben Xe Mien Dong Bus Station is 5.5 km away. The nearest airports are Tan Son Nhat International Airport (SGN) and Long Thanh International Airport, which are located 6.1 km and 26.3 km away. "Love the hotel location with nice friendly neighborhood surr..."
I would highly recommend this hotel. The location is great in a Vietnam alley with lots of places to eat. We booked both a Co Chi tunnel tour and a 2 day Mekong Delta tour with the hotel tour desk (Booyah Travel) and felt that we got an excellent price. We also booked our train ticket with them and all was organized and very smooth. Excellent customer service - definitely stay here!